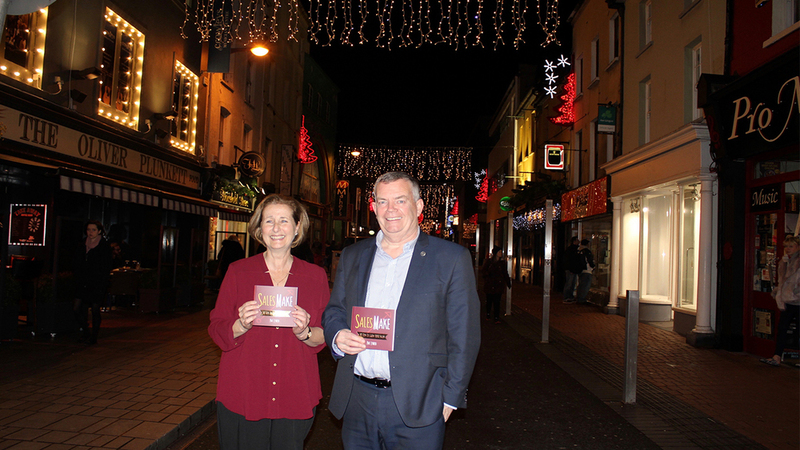 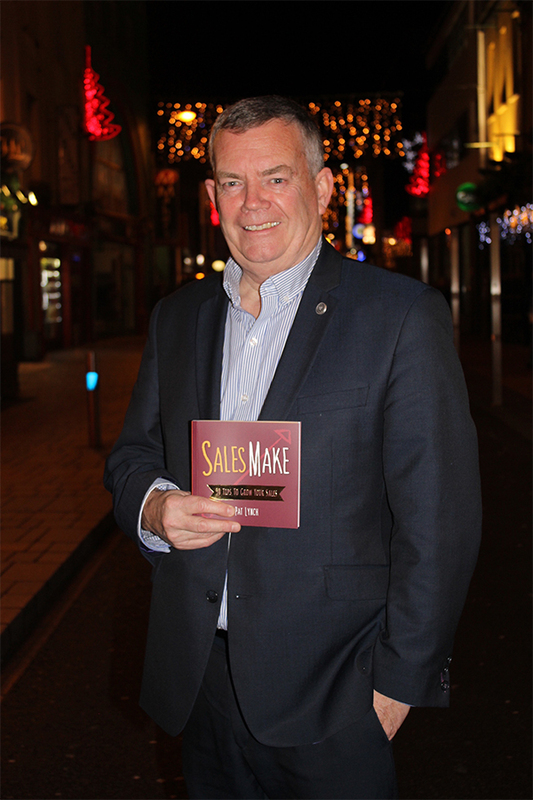 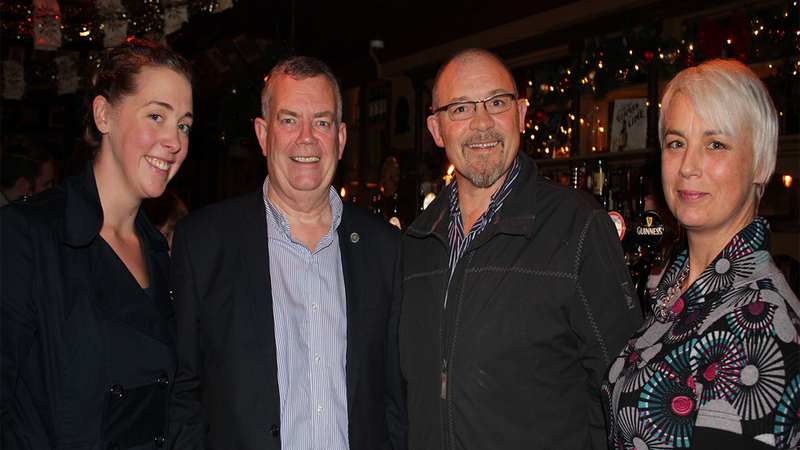 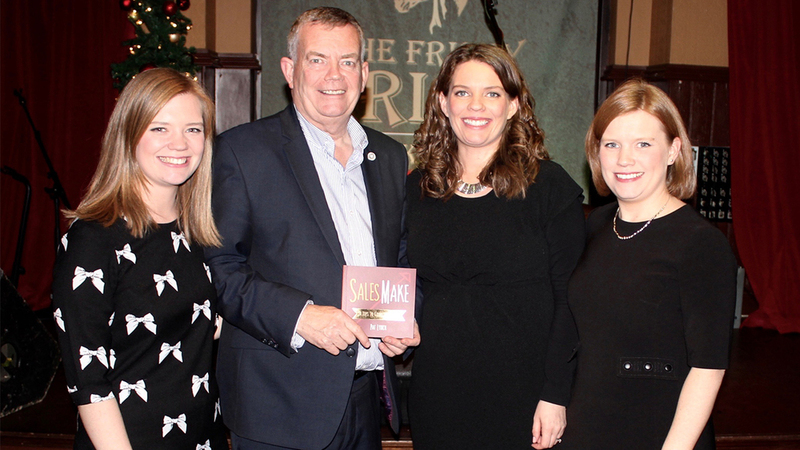 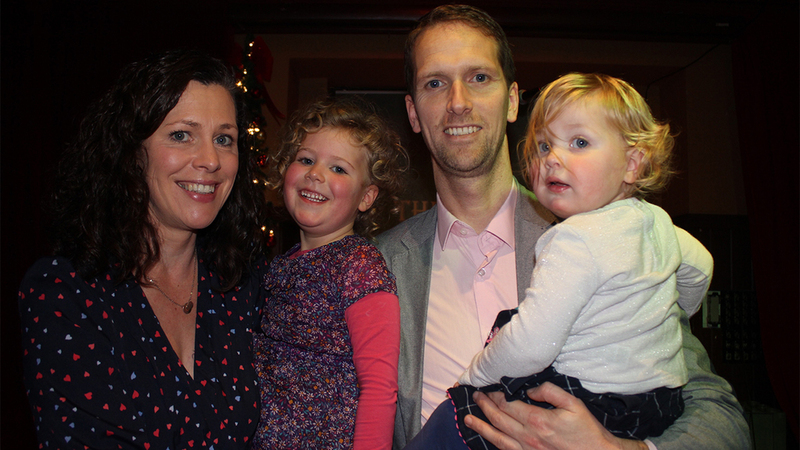 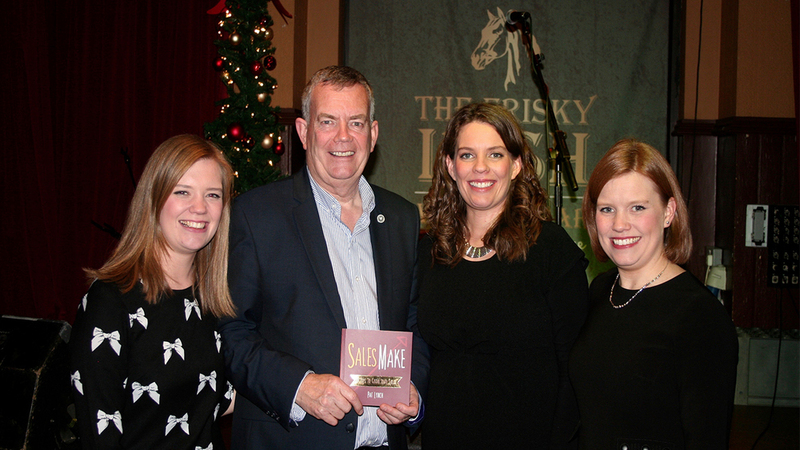 I am delighted to launch my second book ‘Sales Make, 50 Tips to Grow Your Sales’ at the Oliver Plunkett Bar, Cork City recently. 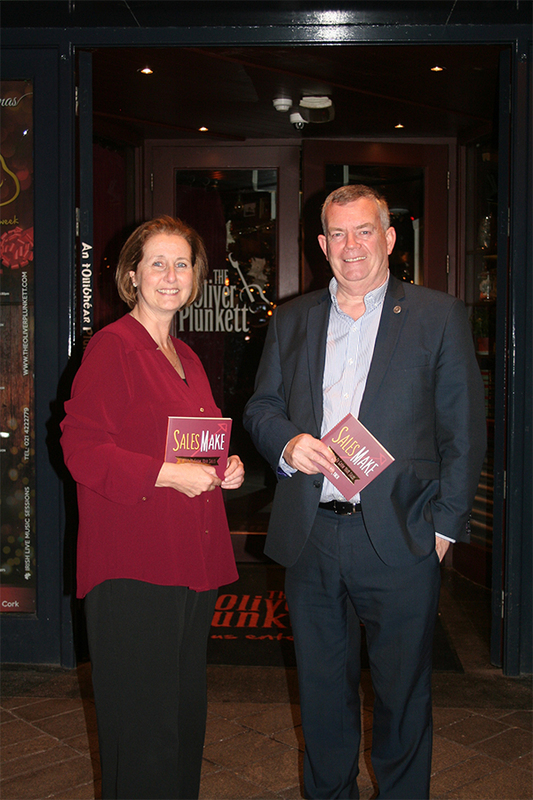 I wanted to create a 'dip-in, dip-out of' visually captivating book, with handy practical worksheets, for the person who doesn't have time to read big books. 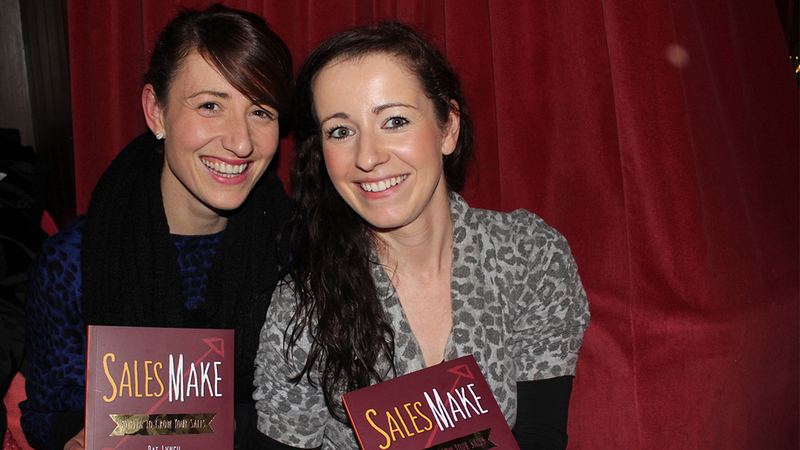 The goal with this book was to have a practical book which acts as a step-by-step guide to making small changes to increase your sales in the future, breaking sales down into small achievable actions that can really make a difference.